VG in Norway is reporting that Newcastle were one of the clubs interested in the Norwegian attacking midfielder Markus Henriksen in January. Newcastle may have even tried to sign the 46 times capped Norway International who is an attacking midfielder and stands 6ft 2ins tall. But Hull reportedly said no to the offers and he will stay in the Championship at least until the summer. Henriksen has started 26 of the 30 league games in the Championship for Hull this season. 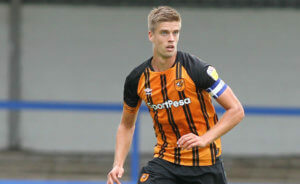 VG reports that Bordeaux were very interested in Henriksen and they report the Sun also speculated that Leicester and Newcastle hold an interest in the Hull City captain. His Hull contract runs out in June so the Magpies may have tried to get him last month on a cut-price deal. And in the summer – if Rafa really rates him – then Newcastle will try to sign Henriksen, who will be a free agent at the beginning of July. VG report he is not too interested in staying at Hull City. Henriksen could well be a Newcastle target in the summer and Rafa is all for bargains when he can get them. Even thou it would been great to have a fellow Norwegian finaly playing for the magpies, I wouldn’t choose Henriksen. He’s captain for Hull and have done a good job in Championship, but I don’t rate him a Premier League player. He is a older version of Isaac Hayden. Let’s guess which charmers did that . 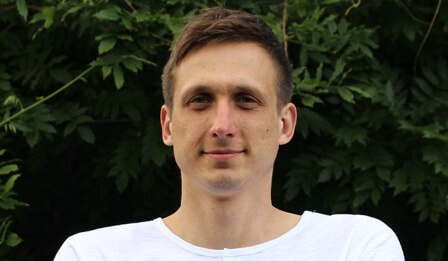 Yes, Olek, what Jib said – nice to hear a new blogger join the clan. Nice to hear honesty about a fellow countryman too. Most would claim he’s the next big thing. Can’t say I’ve ever seen him play so appreciate your honest appraisal. Do you think, if Rafa was to stay, he could improve him? Oh, Aguero, what a stunner. Just missed a sitter but wow, that was stunning. And to BobbyBee: No doubt he can make Henriksen a better player, but at this point im not convinced. But then if Rafa and his scouts have a different opinion, I would love to have this one wrong.